In the beginning of 1990’s Bruno Sanchioni and Giuseppe Chierchia filled global dancefloors with a captivating trance hymn called “Age of Love”, produced under the moniker of same name. The number of different releases and reissues of this single competes already with some songs of The Beatles. 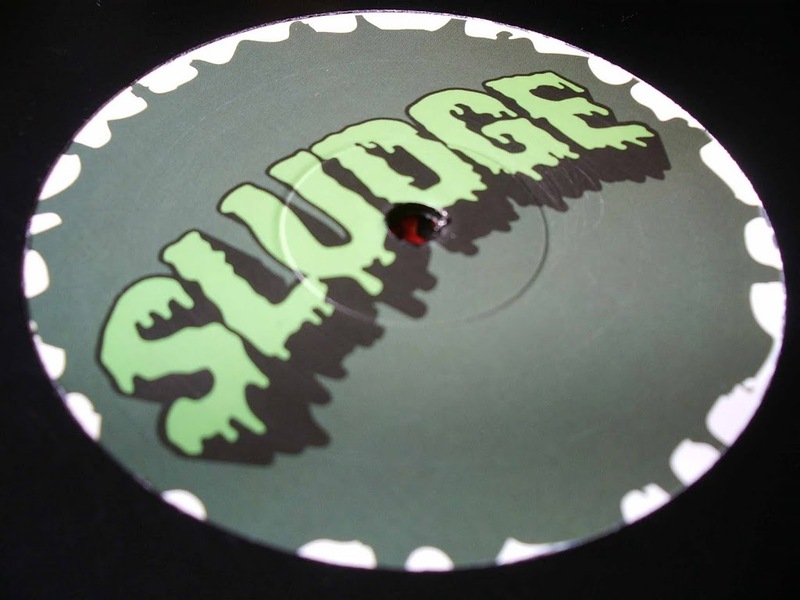 The first release of the label Sludge awakes memories with a bass version of “Age of Love” on the A-side. Eddie Bickley takes all the credit for producing the piece without referring to two Italians. Even somebody having an object stuck in the ear would recognize that it’s a remix of the club classic, not even heavy sampling. 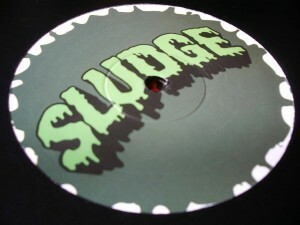 But the track is enjoyable – tons of thundering bass vibrate on old synth lines and vintage melody takes you far away. The B-side chugs on with a bass motor. “Resident Evil” is a dubstep exercise with retro hip hop samples. A lot of power and a challenges for the sneaker soles. A purely subjective view: The original “Age of Love” would have fitted well to the B-side, as a comparison and tribute to the bygone times; it would have been a good ground to raise my points.